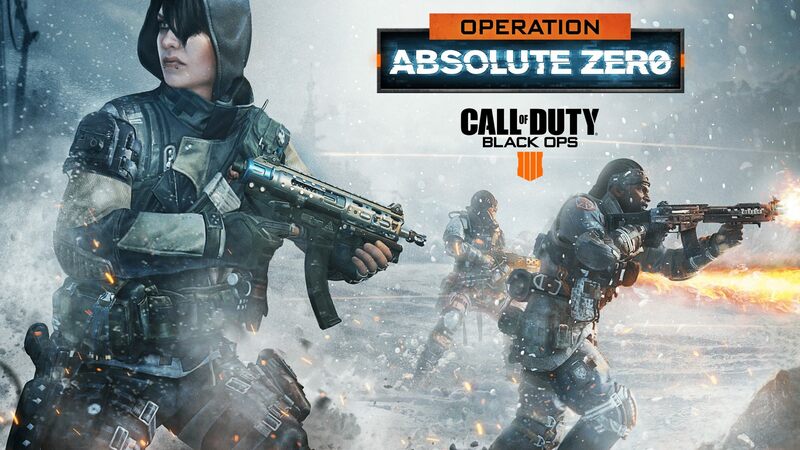 A new specialist, new mode updates, festive gear to unlock, and more come to Call of Duty: Black Ops 4 in the Operation Absolute Zero season this week. 2018 has almost come to a close and Call of Duty: Black Ops 4 players are about to get an early Christmas present. Even if you don't celebrate the holiday, get ready to unwrap a new season of content when Operation Absolute Zero launches Tuesday, December 11. Brand New Specialist – Players can reprogram the flow of combat with Zero, a new Specialist that can be used in Multiplayer and Blackout modes. Zero can disrupt and distract enemies with powerful hacking tools in Multiplayer, changing the flow of battle in crucial moments. 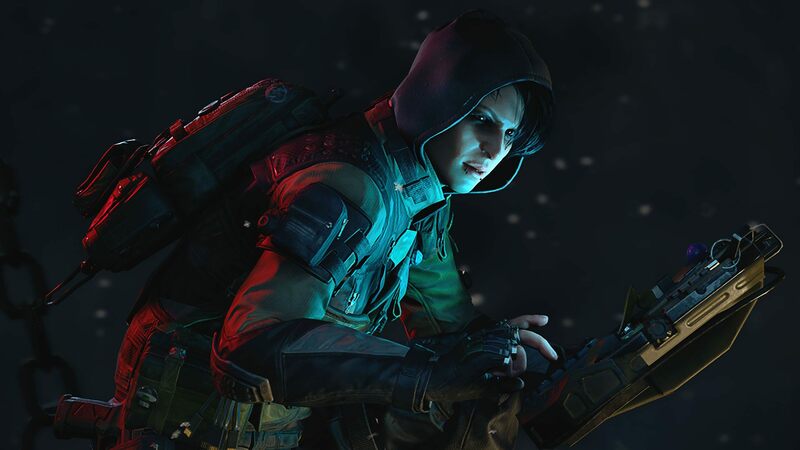 Players can unlock Zero by completing Tier 1 in the revamped Black Market and immediately start testing out her new equipment and abilities. Brand New Blackout Location and Updates – Hijacked is the newest destination in Blackout, inspired by the intense classic multiplayer map from Black Ops II. Fans can loot the luxury yacht to gear up for a firefight and battle opponents on their way to the final circle. Also, players can hop into a new armored vehicle called the ARAV once they’re back on dry land. New Zombies Updates – A bevy of new Zombies features will be added, including Daily Callings, which are new gameplay challenges that reward Zombies players with bonus XP and Nebulium Plasma upon completion. Fans will be able to check the Zombies Barracks for each day’s new challenge to maximize their earnings, level up faster, and concoct even more Elixirs and Talismans for their next record-breaking run. Revamped Black Market and New Gear – Operation Absolute Zero brings a revamped Black Market that lets players earn items in improved ways. Also, a new powerful Assault Rifle and a fast-firing SMG will be added to the pool that players can acquire through the Contraband stream just by playing. Plus, fans can collect new tactical outfits, personalization accessories, new characters to use in Blackout, and special gift-wrapped melee weapons – just in time for the Holidays. New Festive Holiday Event – After Operation Absolute Zero arrives, the Holidays will come to Blackout with themed seasonable items earnable in the loot pool, and throwable snowballs in Blackout that allow players to mount a festive assault on their enemies. On top of all these new goodies, Activision and Treyarch are starting up a new competitive season with the Call of Duty World League. The first major CWL event takes place in Las Vegas, Nevada and there's a new live event viewing option that launches alongside the first event on December 7, 2018. The team also has plans for league play events, gauntlets, clans, and teams features for early 2019. Call of Duty: Black Ops 4 is available now for PC, Xbox One, and PS4. Stay tuned to Shacknews for additional updates.